You might be shocked about #9. Hailey is a talent under IMG Models, the same modeling agency that represents Gisele Bündchen, Miranda Kerr, Gigi Hadid, and Bella Hadid. 2. She has 14 million Instagram followers. 14.3 million, to be exact. 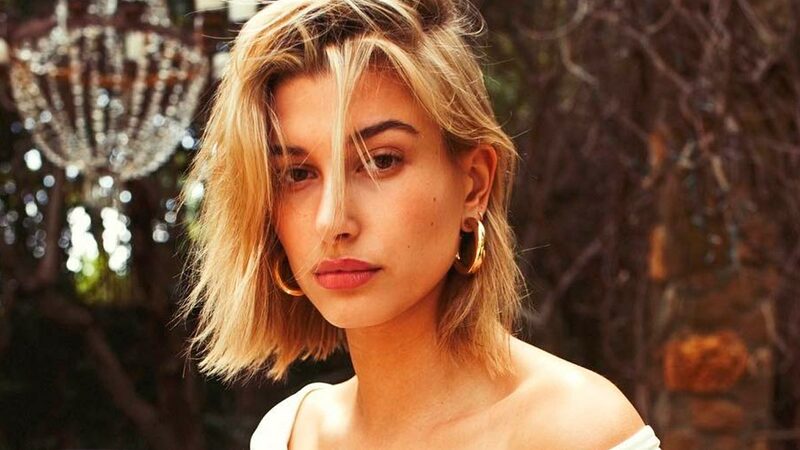 Hailey was already Insta-famous before her modeling career ballooned into what it is today, and she's still killing her IG game. 3. She got a big break from a LOVE Magazine feature. According to IMG, Hailey's appearance in an editorial shot by Solve Sundsbo launched her career. She also appeared in the magazine's advent calendar series. 4. She comes from a family of actors. If her surname sounds familiar, that's because Hailey comes from a lineage of Hollywood celebrities. Her father is Born on the Fourth of July star Stephen Baldwin, and his three brothers—Alec, Daniel, and Billy—are also actors. 5. She's friends with Kendall Jenner and Bella Hadid. Being roughly the same age and working in the same industry, it's undeniable that these three It girls are close. It's often said that Bella and Hailey also look quite similar, and we definitely see the resemblance. 6. She made her runway debut with Topshop. Before she started booking shows at Elie Saab, Off White, and Tommy Hilfiger, the Arizona native first walked on high street brand Topshop's runway in 2014. 7. She has a makeup tutorial with Vogue. The model shared her contouring and highlighting secrets in the magazine's Beauty Secrets series. 8. She had pink hair at the last Met Gala. The Met Gala is one of the best places to debut a new look, and that's exactly what Hailey did on this year's red carpet. In a Tommy Hilfiger gown, she showed off her fresh pink locks topped with a dreamy floral tiara. 9. She's 21 years old. That's right, ladies and gents. Hailey was born in the latter part of 1996, which means she's already an achiever at 21. 10. She first met Justin in 2009. The duo had an awkward encounter backstage during one of his concerts. They became good friends and were seen together often from 2014 onwards, becoming the subjects of countless dating rumors. In 2016, they made their relationship Instagram official and went on and off until 2018. Confused? Here's a Hailey+Justin relationship timeline for you to catch up.